Insta360 ONE X top tips are something you have been asking for. 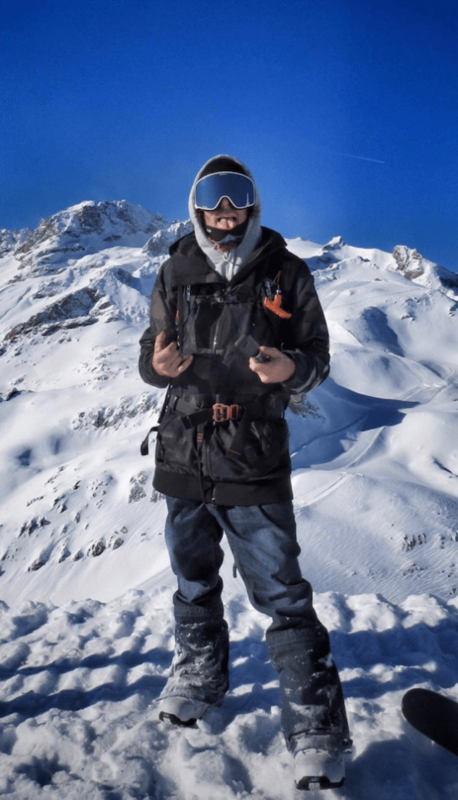 Well, we had a chat with Cassing Fabrice, who won our legend award, to get some insight into how he uses the ONE X.
Cassing’s Insta360 ONE X top tips should prove useful to those of you aiming to up your game and get in with a chance of winning an Insta360 Award! When you first started using the ONE X, what tips did you wish you had? 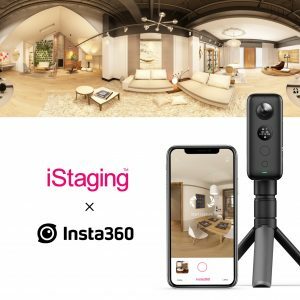 The best of Insta360 ONE X top tips for me is to imagine your shots before you start recording! Especially when you shoot with many people! 360 video frees your creativity, but never forget that there is always a subject and a story behind each piece of footage. For someone looking to get into recording themselves while skiing, what tips would you have for them? First of all, hold your selfie stick and ski stick in one hand but take care to the angle: they don’t have to be parallel in order not to erase your ski stick! a 120 degrees angle is efficient. For the camera orientation, my advice is to orient one lense to the ground and one to the sky, it means horizontally. What other action sports have you done in the past? Can you imagine using the ONE X for these sports? Yes, I’ve done many other sports before (golf, trail running, MTB and motorbike). The ONE X is perfectly adapted for those sports too because it’s a small, light and simple to use camera. It’s really easy to adapt the filming set up to the environment and the style of each sport. What is your favorite feature of the ONE X? My favorite feature is the time-lapse mode! So easy to use and the stabilization is so efficient, which is a very important feature when you make time-lapses. I’ve been a TV Sport cameraman for 15 years now and of course, it has helped me to to do good shots with the ONE X but if you are a beginner with creativity you can do good shots too! Your piece turned out great, how long did it take to edit, and what accessories did you use? I did the shooting and edit in one day, and I only used the extended selfie stick. We hope those wise words from Cassing Fabrice prove useful to you. Don’t forget to submit your best shots over at our awards program to be in with a chance of winning $2000. To find out more interesting ways our cameras are being utilized, keep an eye on our blog. Keep up with the latest in 360 / action photos and video by joining Insta360’s user group on Facebook and signing up for the Insta360 community mailing list.